You’ve moved into your new home or office, so what lifestyle choices are you now considering? Perhaps a house warming party? It’s said that moving house is one of the most stressful situations in life, after death or divorce. But, bizarre as it may sound, some people actually enjoy it! 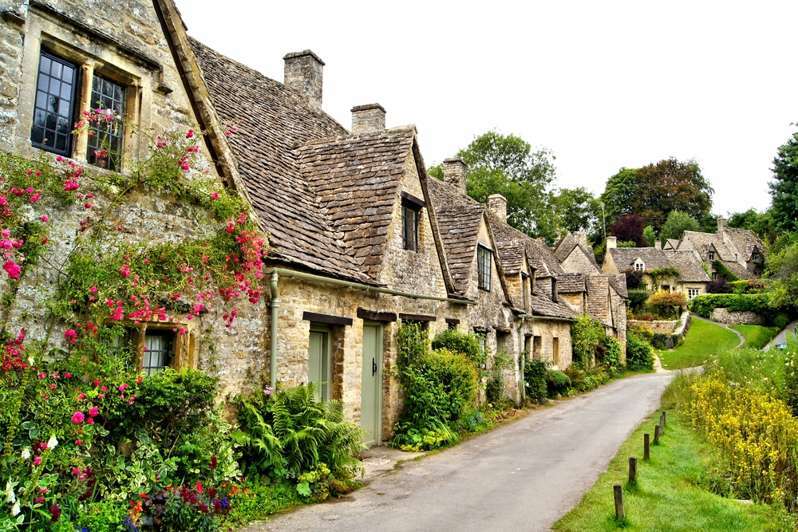 Are you dreaming about escaping to the country, leaving behind the hustle and bustle of the city? Moving to the country definitely has its advantages. There are acres of unspoiled nature literally on your doorstep, friendly people, peace and tranquility, plenty of space for kids to play, virtually no crime and all the things you hate about living in London or other major cities. 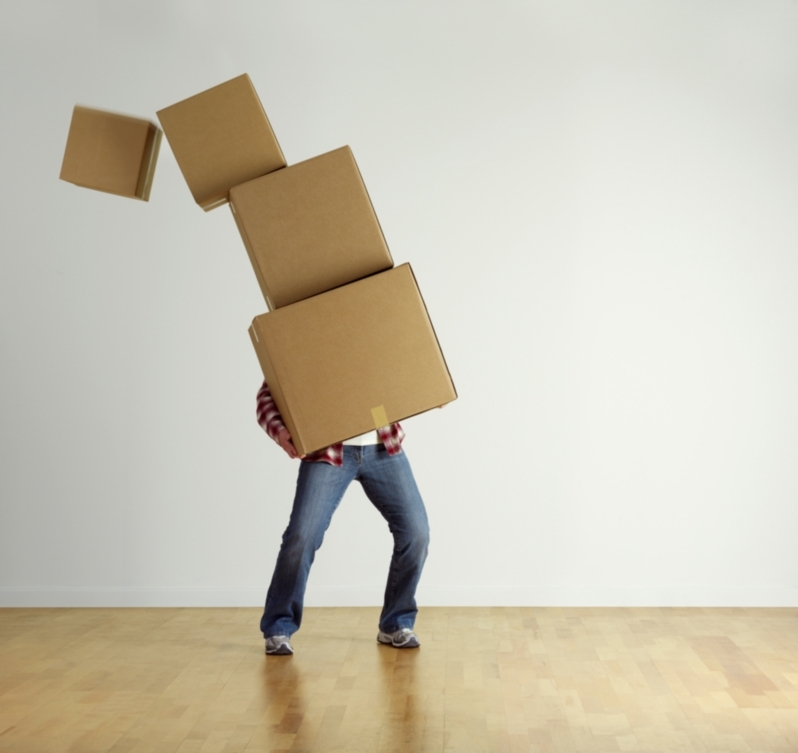 Moving injuries are much more common than most people think. And what is perhaps even more important, is that they are not always innocent. On the contrary, they can be extremely painful, while some may even require hospitalisation and a lengthy recovery. 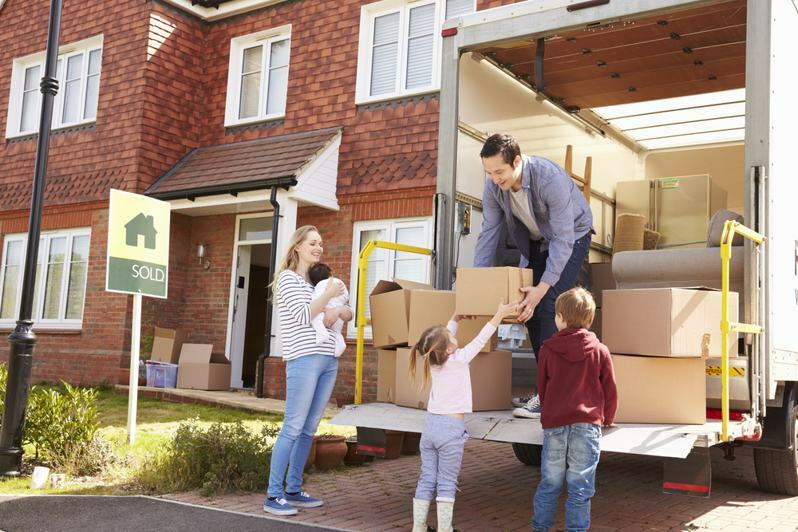 No matter the situation, moving out of your home for the first time is always guaranteed to be a daunting, anxious and exhilarating time of your life. It is a natural step for everyone to take and the most common first move is to a shared accommodation; whether it be university or for a job in a city away from home. House sharing can be fantastic, but it’s also a stressful time if you all have a different level of ‘living’. Even for the biggest of foodies, moving day duties are likely to occupy so much of your time that food will be pretty low on your list of priorities. Food is sustenance though, and you’ll need to keep yourself well fuelled on moving day if you want to complete your move as quickly and painlessly as possible. Marriage, raising children and moving house are known to be three of the biggest stresses most will face at some point in their lives. However, for some, these stresses can be made far greater by circumstances beyond their control. 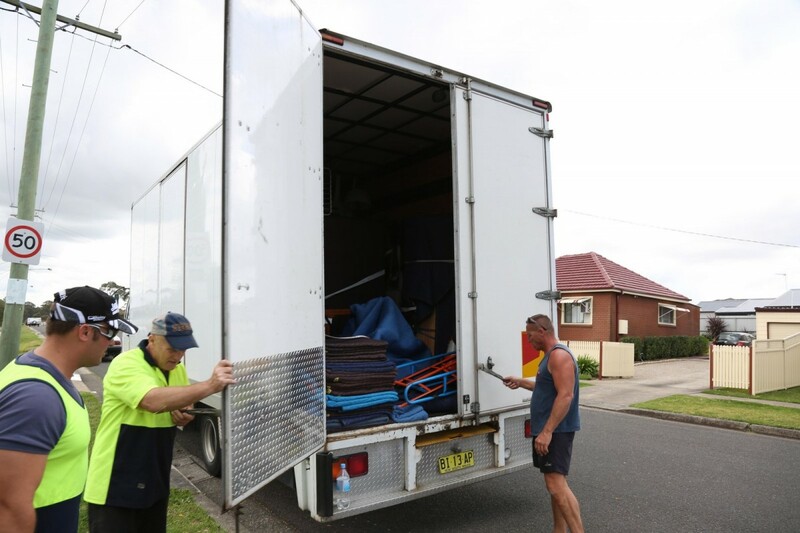 For the following families, their experiences when attempting to move house reveals just what a nightmare the whole process can be. Congratulations! You’ve finally secured your new home. All that saving, planning and packing has paid off. 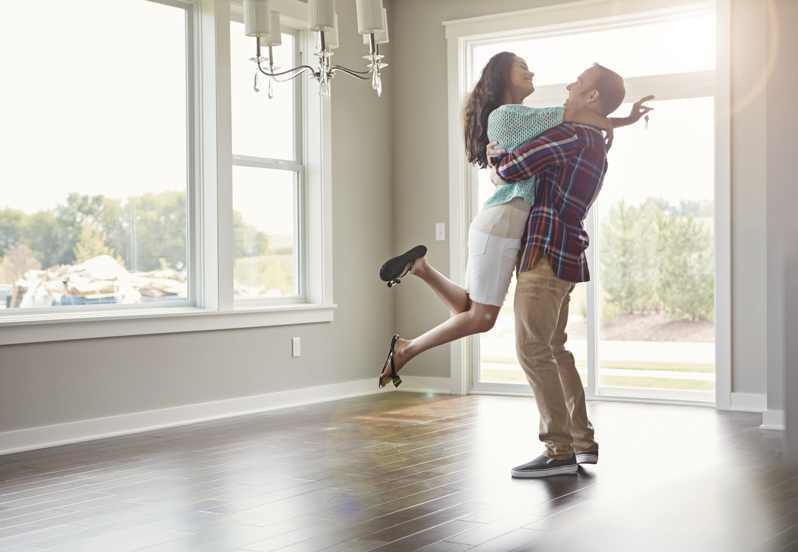 Hopefully, you’ll find that your new place was worth the wait! 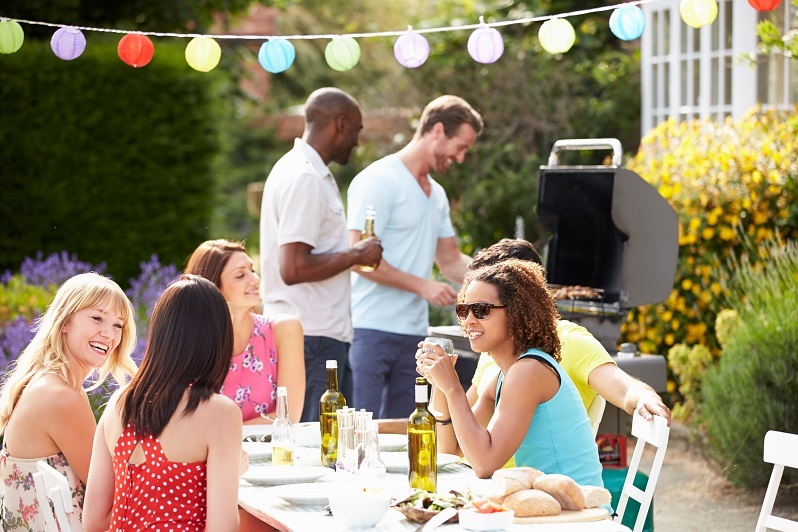 In order to celebrate your achievement and to mark this new chapter in your life, why not throw a house warming party? Living out of an overnight bag, food shopping for two flats and attempting to squash your entire toiletries collection onto one tiny shelf in your boyfriend’s bathroom – sound familiar? Inevitably, the endless backwards and forwards of living separately from your significant other will take its toll, and you’ll decide to take the plunge and live in an apartment that you both live in!